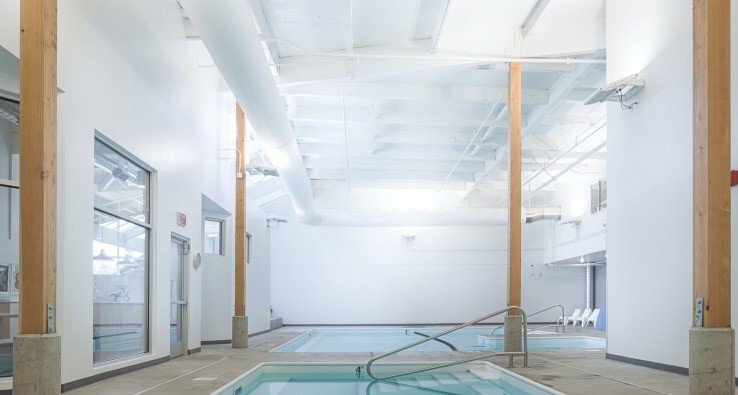 This Design-Build Commercial TI project involved the renovation of an existing retail space to support its conversion into a swim facility. 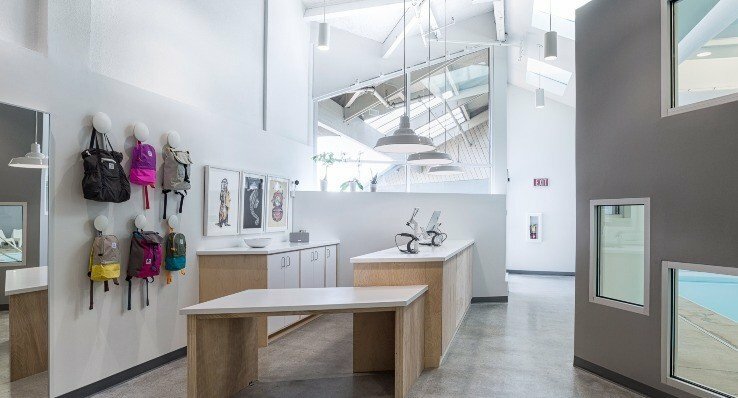 WA Patriot was brought on early during design to assist with preconstruction services, and subsequently provided build out of the facility. 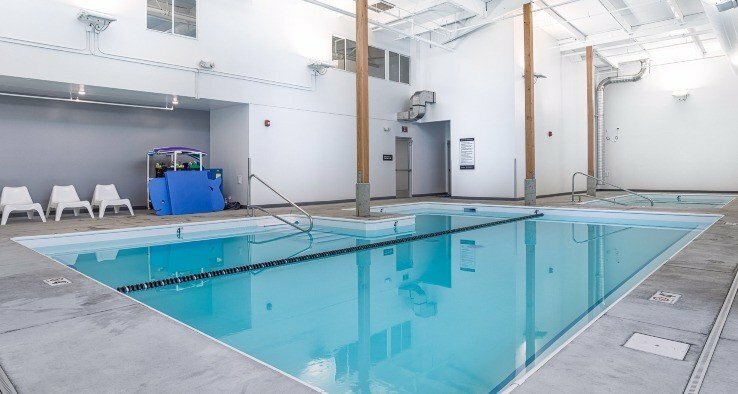 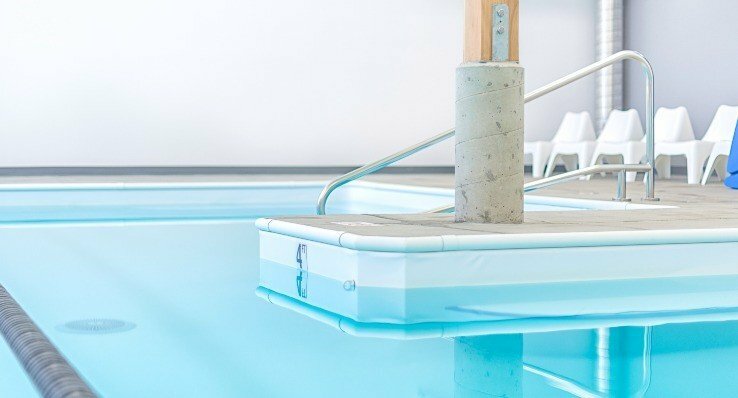 The scope of the project included providing two below ground swimming pools, new bathrooms and showers, changing stalls, admin space, sales area, and lounge/lobby area. 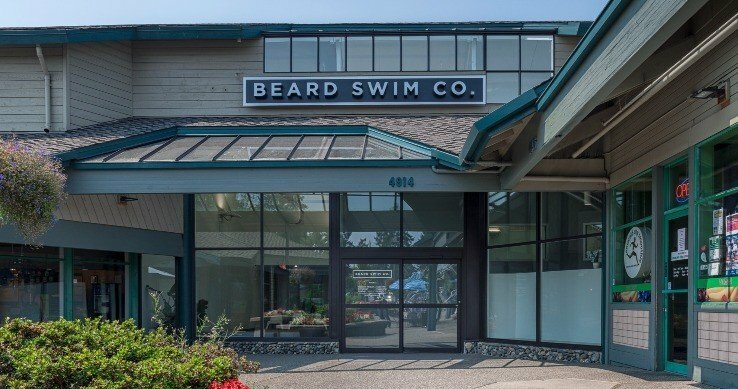 The mission of Beard Swim Co. is to provide an atmosphere in which swim students gain “the proficiency and confidence to safely immerse themselves in the aquatic environment and activities they will encounter throughout life.” WA Patriot was excited to be involved in this project that will have such a positive impact on our community.